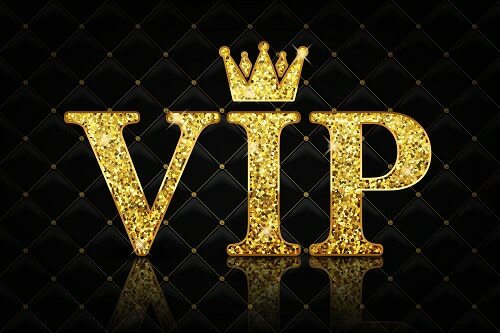 VIP Players or High Rollers are the statuses of players that receive some of the best treatment from casinos. Rewards can vary from exclusive promotions, dedicated hosts, invitation only tournaments, priority banking, special gifts and prizes. Every online casino VIP program is different, so feel free to visit the best high roller online casinos below to sample the various rewards available for their VIP members. Vegas Crest is a premium casino that also welcomes American High Rollers. You can receive instant access to their VIP Elite Club by depositing $1,000 or more. 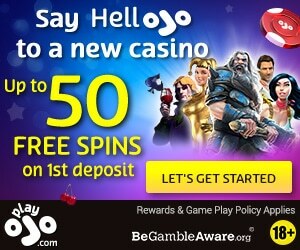 $10 No deposit + Get $32 free for every $20 depositedT&C's apply Tons of slots including High Limit slots, Table Games, Bingo, Poker and a Live Casino. Special gifts including TV’s, Laptops, weekend getaways etc. Like most things in life, in gambling there is a select group of players that receives the best rewards High Roller online casinos offer. Although quite few in number, they are given preferential treatment because of their huge gambling appetite and wagers. Officially, they are known as High Rollers or VIP gamblers in casinos. Other times, casinos call them “whales”, because of the effect they have on the casino’s cash flow when they win or lose. A legendary example of a “whale” gambler is Don Johnson, a blackjack player. He was not only wagering with as much as $100,000 per hand, but also managed to negotiate generous gambling terms. On this page, we are going to discuss what you can do if you are interested in becoming a High roller. 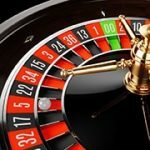 Moreover, if you want to find out what casinos have to offer to average but loyal gamblers, this guide is also for you. As you may have expected, there is a difference, although slight, in the manner that online casinos reward High Rollers, to the way land based casinos reward High Rollers. What is common in both cases is the juicy VIP rewards meant to keep the high rollers happy. Generally, low roller online gamblers have to worry about how they are going to wager their funds, and they need to be careful not to break any bonus rules. However, as time goes by and they bet more, the online casinos relax their rules a bit, as a way of rewarding them for their loyalty. In time, they feel at home and gamble more freely, losing here, and winning there. As long as they remain disciplined, any average but loyal online gambler can have a great time gambling online. However, High Rollers do not need to bide their time to prove their loyalty. Instead, the registration process meant to identify their huge gambling needs, allows the casinos to welcome them with huge welcome bonuses, high roller’s birthday bonuses, and reload bonuses. They also receive free seats in exclusive tournaments, gifts such as jackets, electronic devices, and chips. As an online High Roller, you will also enjoy expedited withdrawals and deposits. There are also promotions that are only available to High Rollers and VIP Players. Such promotions include rebates on losses that can be as high as 20%, as was the case for Don Johnson. Most online casinos will have some limits as to how much you can deposit or withdraw within a specified period. However, when it comes to High Rollers, most online casinos are always willing to lift those limits. It is therefore normal for high roller online casinos to offer these VIP’s huge rebates to dampen their losses, as well as a high roller bonus so they can go on betting. When dealing with whales, just like land-based casinos, online casinos do everything they can to avoid making the big players feel hampered. Therefore, they may choose to double or triple the withdrawal or deposit limits for their top 1% gamblers only. Overall, online casinos have devised many ways to make their VIP players feel more than welcome to gamble more and lose less. Land based casinos tend to have perks that allow the high rollers to have a great and more private time at the casinos. As you may have guessed, most VIP players are shy or public and media attention. The casinos therefore respond to that need by giving them exclusive gambling spaces where they wager with other high rollers freely. They also get the VIP benefits such as free penthouse accommodation and private jet to take them to and from different gambling destinations. When the high roller wants to take a break from a land based, they can receive cruise ship tickets, so they can gamble while having a great time at sea. Just like online casinos, land based casinos also offer benefits that help high rollers to focus on betting. Of course, there is always that chance that a high roller will win big and walk away with a sizable chunk of the casino’s profits. That probability is what guides the high roller online casinos in setting certain limits for the big players. A classic example where a casino failed to do that and lost is the Golden Nugget in Las Vegas. Tim Poster and Tom Breitling had just bought Golden Nugget from their savings for a sum of $50 million in 2004. They duo decided to focus on attracting high rollers by offering low house edges and high gambling limits. The strategy worked quite well for them for about a year, and then a big hitter won a whopping $8.5 million, wiping out the profits they had made thus far. Poster and Breitling had to revert to the traditional betting limits that give the house a significant edge. There are many advantages to becoming a high roller or VIP player such as a lower house edge. While the house edge will vary from one high roller casino to another, a high limit slot machine will generally offer you a lower house edge. For instance, you will find that $25 slot has a house edge of 3% or lower, while a penny has a house edge of 10% or higher! 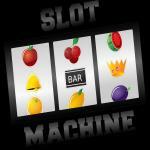 You therefore stand a chance to win big for every bet you make with a high limit casino slot. You will also be able to negotiate better terms if you are among the top 1% or 0.5% VIP’s. Going back to the Johnson case that we referred to earlier, he managed to negotiate for better gambling terms instead of lavish comps, because of his “whale” status. Instead of taking the standard lavish comps and a jet to fly him to-and-from the casino, he asked for a 0.25% house edge. In exchange, he was going to play blackjack and wager $100,000 per hand. Moreover, he negotiated for a 20% rebate that reset every day. That meant when he lost $1 million, his actual loss would be $800k. Most casinos may not accept such an offer from a high roller today. However, Johnson made his offer during the 2010 financial crisis by leveraging on his massive wagers. That was a time when Atlantic casinos were desperate for gamblers to patronize their casinos. He ended up walking way with $4 million from Caesars, $5 million from Borgata, and $5.8 million from Tropicana. The moral of the story is not that we can all get away with a “Johnson win,” but that high roller casinos are much more flexible to VIP players. 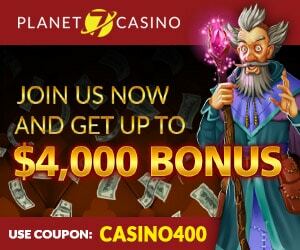 You will be surprised that VIP casino rewards do not discriminate loyal players. They simply look at how much the casino has managed to win from you, and reward you for that. The whale gambler allows the casino to win big within a short time and boost its cash flow. On the other hand, the loyal but average players collectively assure the casino of regular cash flow. In that regard, online casinos will have a VIP Program in place that rewards frequent and loyal players, such as loyalty-points.  This allows average players to play until they achieve a VIP status. 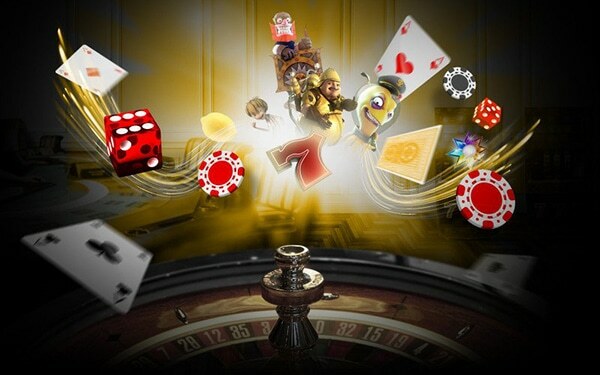 Moreover, a VIP online casino allows loyal players to receive rewards as they progress through the various VIP levels, without forfeiting or resetting the VIP points earned up to that level. Also, you do not need to be from a specific country or jurisdiction. Players from all over the world are welcome into most VIP programs including American players, so long as the casino accepts US gamblers. Overall, High roller online casinos tend to have better terms for promoting loyal players to VIP status, unlike land-based casinos. Not all games are suitable for high rollers. What you need as a high roller is a game that allows you to apply your gambling skills to your advantage with a lower house edge. This is often best found when playing in a live casino with a real live dealer, but regular video options are as good and just as popular. 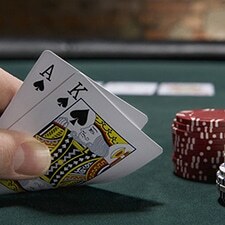 Such games include: Baccarat, Some bets of Craps, Blackjack, especially single deck if they offer it, Video Poker, go for Double Bonus or Double-Double Bonus. European Roulette is also popular among big players as it has a slightly lesser house edge than it’s American Counterpart. It is mostly said that table games are more suited to the big players, but high limit slots are also popular among the VIP’s. It is also believed that these players benefit more frequently from the various bonus rounds and free spins that the slot game has to offer. There are two ways to get your VIP status. You can opt for either the loyal player option or the High Roller option route. Either way, you need to gamble only what you are ready to lose without facing financial ruin. While it is possible to become rich overnight after a big win as a high roller, you will be much happier if you just play for fun, and let “lady luck” come to you. As most seasoned gamblers will tell you, if you are in gambling for the long haul, the small wins make a difference. With that in mind, look at our list of top rated VIP online casinos with a High roller bonus and secure banking options, and have a great time.